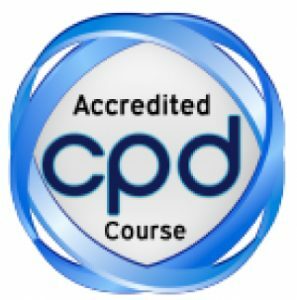 As an NLP coach, it goes without saying that I think that the techniques, practices and principles of neuro-linguistic programming can change lives – in both a professional and personal context. 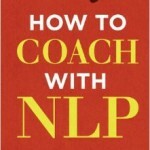 But NLP is just one facet (albeit an important one) of a larger movement: life coaching. Let’s take a look at what life coaching is. Life coaching is an approach that aims to help a client with their problems. One of its key central principles is that nothing is off-topic – everything about the client’s life is revolutionised, from personal and professional issues to spiritual matters. And then establishes an achievable, positive way for a client to reach the next level – whatever that entails. Instead of practices like therapy, which aim to look into your past issues as a means of explaining your current situation, clients love life coaching because it provides all of the tools that are needed to improve a problem and empowers them to do so. When did life coaching start? Life coaching originated in the late 1960s as a combination of three very dissimilar schools of thought – sports coaching, clinical psychology and business philosophy. Nowadays, there are hundreds and thousands of life coaches operating worldwide, with millions of people benefitting from their expertise in a variety of different ways. Tim Gallwey, a tennis coach from the 1970s. Influenced by the freedom of the 60s counterculture, Gallwey had a very laid-back method and encouraged his students to express themselves with a very liberal approach. This had great success and Gallwey’s book The Inner Game of Tennis has sold over a million copies. Carl Rogers, a therapist who challenged the accepted approach of famous psychologists such as Sigmund Freud. He developed a technique called client-centred therapy that holds a client in ‘unconditional positive regard’ and treats them as an equal. Peter Drucker, a Professor at New York University who became the founder of ‘business philosophy’, an approach which sought to empower both small and larger businesses and enable the way they related to customers. These three different practices have been merged together to create life coaching, an approach that encourages clients to reach their goals by expressing themselves and using the gifts and personality traits they already possess. What can life coaching help with? It’s perfect for those high-functioning people who are self-aware, driven and looking to improve their life in a specific situation. Ideally, they’ll have already undergone therapy of some kind and are looking for a deeper understanding of their inner psyche. It requires a reasonably accountable person who’d willing to put the work in themselves, but needs a helping hand to get over that metaphorical (or literal) wall. What can’t life coaching help with? It’s true that there are some people, and by extension some facets of life that aren’t best dealt with by a life coach. Clients who are suffering as a result of emotional childhood trauma or who have to deal with issues of depression and helplessness may find that the empowering techniques of life coaching don’t manage to deal with the bigger issues at play. It could well still work for these people to look into life coaching, but it may make sense to do some initial exploratory work with a therapist who can look into the deep-seated issues at play. How do we use life coaching to help you? One of the great things about life coaching is that it can be so varied – you can talk to a number of different coaches about one specific problem and they’ll all have a different way of dealing with things. 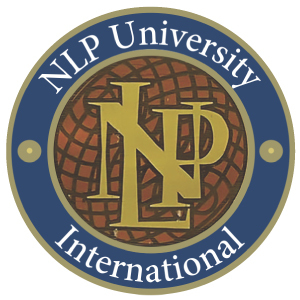 At NLP School, it won’t surprise you that we use neuro-linguistic programming (NLP) as our primary method of life coaching. 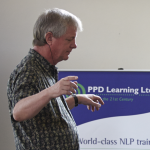 I believe that NLP is the finest life coaching tool imaginable and the secret that makes coaching so powerful. 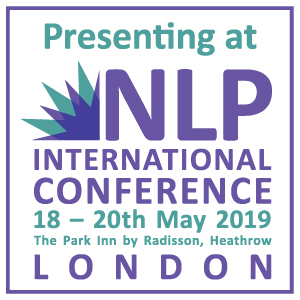 As a result, it comes as no surprise that nearly all of the best coaches that I’ve encountered in my professional life have used NLP. In short, NLP studies the way that a person’s mind works and how it programmes itself during everyday tasks using language. It then seeks to re-program behaviours in a manner that suits the client’s intended goals – empowering them to become who they want to be.